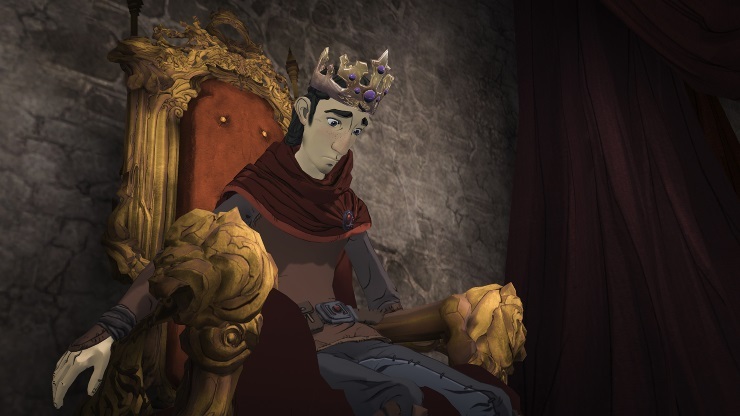 One of the most delightful and charming titles I’ve played so far this year is the first chapter of King’s Quest, a new story in the already established world of Daventry. 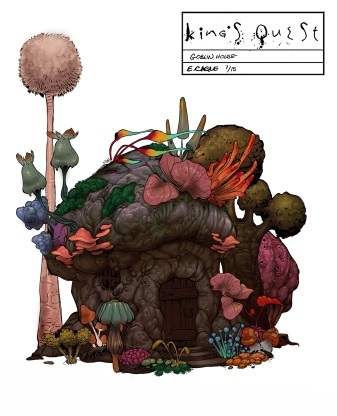 It’s a whimsical, almost fairy tale-like adventure and I enjoyed it greatly. So when I got offered the opportunity to talk to one of the voice actors from the game, I really couldn’t resist. I chatted with Richard White, who plays the role of Whisper in King’s Quest, and who you’ve most certainly heard at some point in your life; playing the character Gaston, from Beauty and the Beast. I wondered if there were many differences between voice acting for a film and a game. So has Richard enjoyed his time working on King’s Quest thus far, and is video game voice acting something he’d like to do more of in the future? Would he describe himself as a fan? Did he play much going into King’s Quest? Inspiration is always important, so what were Richard’s motivations for getting into the job? “I have always been an actor and have always been a singer, so when Beauty and the Beast came along and I got a chance to wet my feet in that pond, it just seemed like so much fun and so fascinating. It’s a different thing from being on stage, because you get to go back and try again or experiment differently time and time again. Beauty and the Beast’s Gaston is a huge role, how did being involved in such a huge Disney movie affect his career? So does he prefer theatre, or voice acting – and how do they compare? 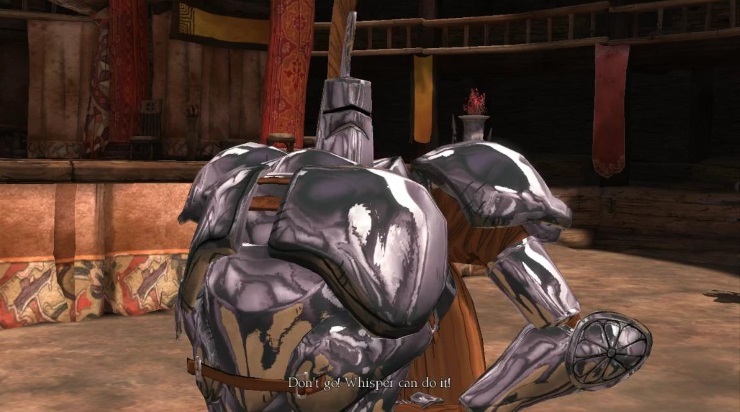 From my time with King’s Quest, Whisper (Richard’s character) has mannerisms and characteristics that are reminiscent of Gaston. 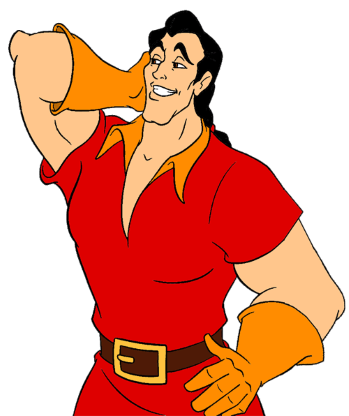 Did he purposefully channel the spirit of Gaston into Whisper? Back to Gaston: was he given guidance on how he should sound, or did he come up with it on his own? I mentioned that Gaston was quite a vulgar, sexist character, at which point Richard jumped in and sounded shocked – apparently he’s just misunderstood. We laugh, but I wonder if it’s difficult to play such a sleazy role, or is cringe-worthy? So what’s on the horizon for Richard? After he answered I explained why he was wrong and then we had a scintillating chat about the dynamics of ketchup and the value of the cold contrast of the sauce on hot food. Seriously. And that’s what really summed up my enjoyable chat with Richard; as he was an intelligent, humorous man who was great to talk to. 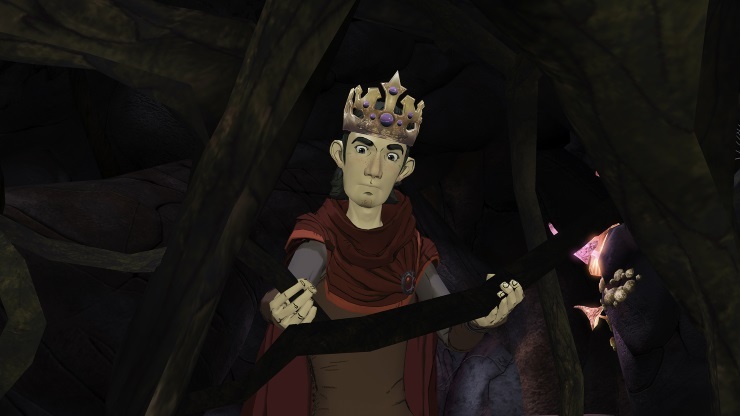 Read our hands-on with Chapter Two of King’s Quest.